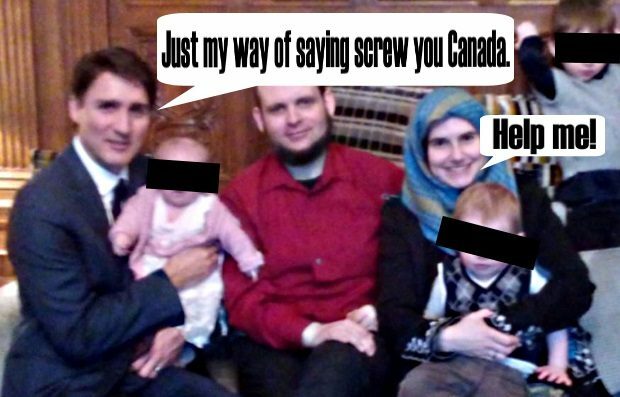 OTTAWA — Another two weeks are needed to complete a psychiatric assessment of former Afghanistan hostage Joshua Boyle, who faces several assault charges. Boyle dialled in via telephone to a brief court hearing today, and his next appearance is slated for April 9 via video conference. Lawrence Greenspon, a lawyer for Boyle, told the court in late January that an initial evaluation found his client fit to stand trial, but added that he would benefit from a fuller assessment at a mental health centre in Brockville, Ont. Boyle was arrested by Ottawa police in December and charged with various offences including assault, sexual assault, unlawful confinement and causing someone to take a noxious substance.